With over 20 years of real estate and mortgage lending experience, Mary Ann is a Mortgage Lender that you can count on. 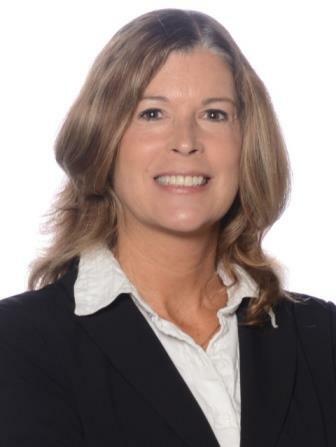 She is very knowledgeable about our mortgage programs and can help you find the loan that is right for you. She studied Business Management at Illinois State University. 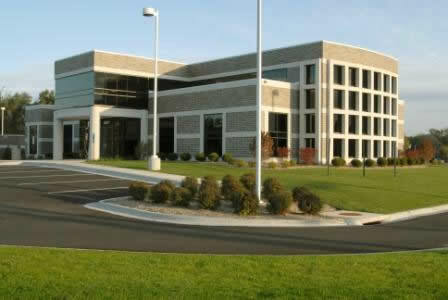 Mary Ann is involved in a variety of organizations throughout the Rockford area. She is a member and past Treasurer of the Rockford Chapter of the Women's Council of Realtors and won their 2011 Affiliate of the Year award for her service to the organization. Jean is a well-known member of the banking community in the Roscoe/Rockton area. 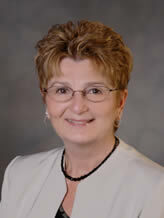 She has over 38 years of experience in personal banking and mortgage lending. She currently serves as Retail Banking Officer in our Roscoe/Rockton Office. Jean is involved in the community through participating in events held by the Roscoe and Rockton Chambers of Commerce, as well as attending the monthly meetings of the Home Builders Association of the Greater Rockford Area. In the past, Jean has been involved with American Cancer Society events. Over the years, she has also taken many banking classes through Rock Valley College and the American Institute of Banking.